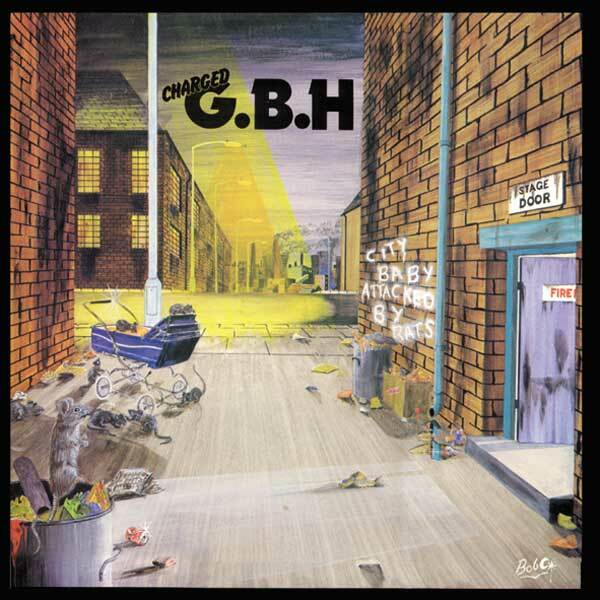 For over 30 years GBH have toured the globe and left an impression on hundreds of bands who’ve all cited them as an inspiration – the likes of Rancid, The Casualties and Anti Flag have all sung their praises and their logo has adorned a million leather jackets! 17. AM I DEAD YET?